In what is being called “a first”, Ohio police arrested someone for trying to break into jail. 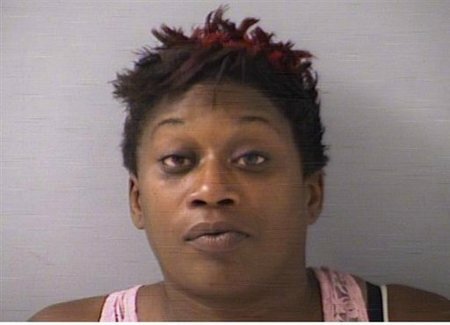 On Sunday morning, July 29th, 2012, deputies with the Butler County Sheriff’s Office spotted 36-year-old Tiffany R. Hurd attempting to climb the outer fence of Butler County Jail in Hamilton. Despite repeated requests to stop, Hurd refused to get off the fence, telling authorities to go ahead and arrest her, which they did. Hurd was charged with misdemeanor disorderly conduct and criminal trespassing. At her arraignment on Monday, July 30th, bond was set at $2,500.00. As of this writing, Hurd remained in custody in the County Jail, which is apparently exactly where she wanted to be in the first place. Full story available at The Modesto Bee or Newsnet5. While our nation mourns over the senseless act that took place in Aurora, Colorado in the early morning hours of July 20th, 2012, the big question on the lips of every reporter is whether or not US gun laws need to be changed. Every reporter, that is, except for Ben Swann at Cincinnati’s WXIX/Fox 19. 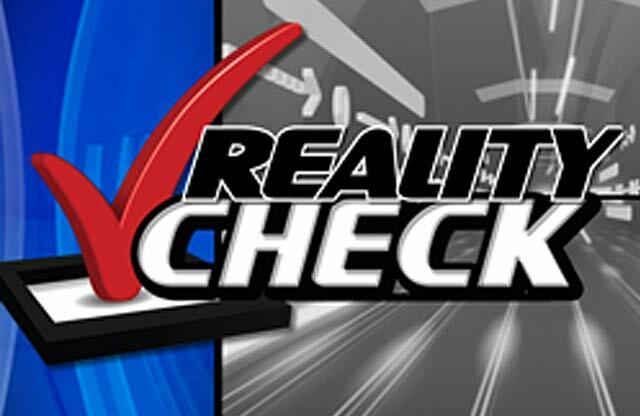 In addition to being the primetime anchor, Swann also writes, produces and hosts Reality Check with Ben Swann (but no word if he designed the wacky logo). 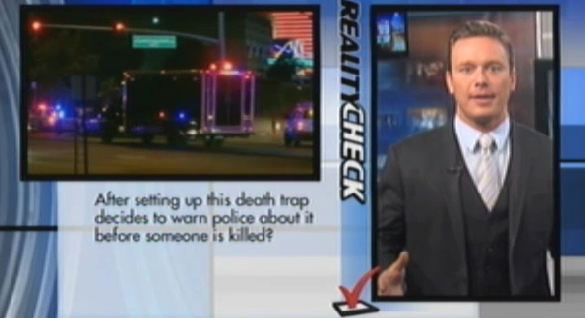 In a recent segment, Swann addressed the Aurora shooting, asking the same questions that conspiracy theorists everywhere are pondering (link to video of entire segment is at the bottom of this post, or you can click here if you don’t want to hop over the oh-so-stylish logo). Swann doesn’t go so far as to say there’s any sort of cover-up taking place, but he is puzzled as to why we don’t have basic answers regarding suspect James Holmes’s behavior (e.g. : spending months booby trapping his apartment and then telling police about it) and why eyewitness accounts seem to suggest Holmes may not have acted alone. To date, this is the only reporter that I’ve found who is publicly commenting on these unanswered questions. That, to me, is the weirdest thing. If you want to check out the video for yourself, just click here here. You might also want to click here and visit Swann’s Facebook page, where people are leaving comments/thoughts about the Reality Check segment. 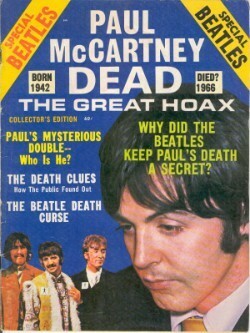 So while I am certainly not willing to subscribe to the ever-growing number of people on the Internet who claim there was some sort of cover-up involved in Aurora, I am curious as to why no one seems to have the answers to basic questions (why set up booby traps and then tell police about them? Why arm yourself for a battle and then just sit and wait to be arrested?). Seems everyone I talk to is asking the same questions, so it’s just a wee bit odd that, with the exception of Ben Swann down in Cincinnati, no other reporters appear to be asking for answers. And now, even as I write this, there’s “breaking news” that suspect James Holmes allegedly sent a handwritten journal to a professor, outlining the massacre, prior to the shooting. So the whole thing just gets weirder and weirder. Perhaps as the trial lingers on (and on and on and on), all these questions will be answered. And hopefully it’s done with more than just a blanket “dude’s crazy.” Until then, we’re all left to ponder and theorize, so feel free to hit the “comment” button and let me know your take on the whole thing…or if you want to borrow one of my many tin foil hats.